Wouldn't it be perfect to extend the weekend by one extra day in bed, reading The Charisma Myth, drinking hot chocolate and watching last three episodes of Homeland. 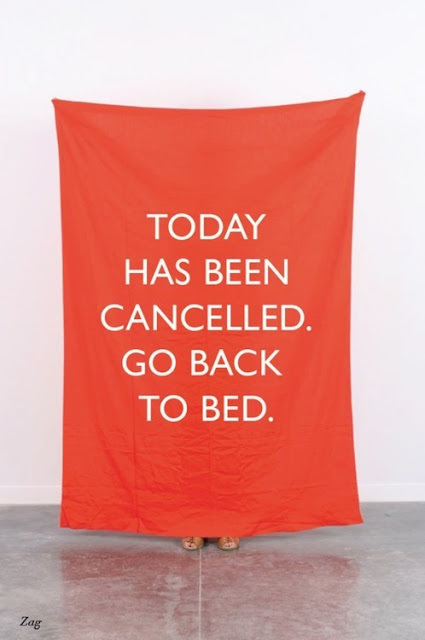 Especially when it's been raining non-stop here in Copenhagen for the past 48 hours... Alas, staying in bed on a Monday is not an option, with another busy week rolling in. The answer to Monday blues and the downpour outside is this and this bright, light and chic rain gear from Adidas by Stella McCartney, that will keep us warm and dry come rain or hail. Enjoy biking in the rain and have a great week !